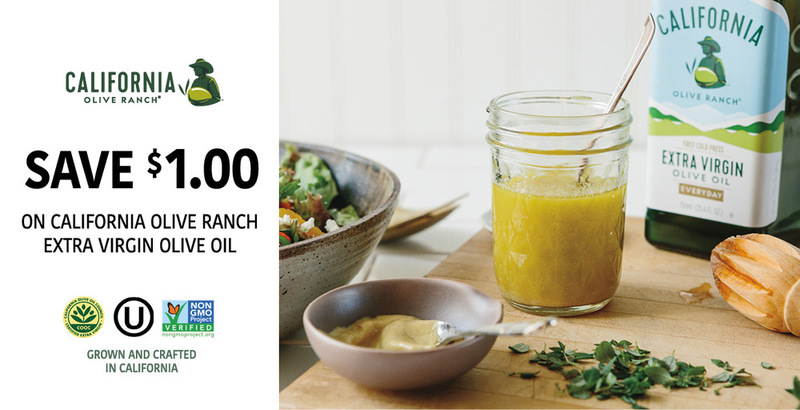 A simple take on a classic product. 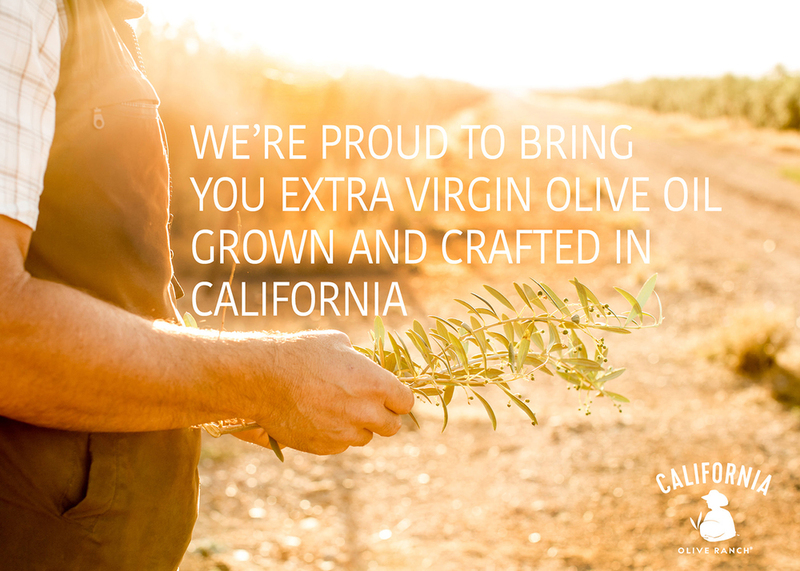 Designing pieces for California Olive Ranch means pairing beautiful images with clean typography. Print collateral and social media designs are the bulk of what Candice has created for them.